First DLC for iOS and Android. It came out in 2013 and got a MetaCritic score of 77. This expansion had an all new character with new combat and new story arc following Captain America. 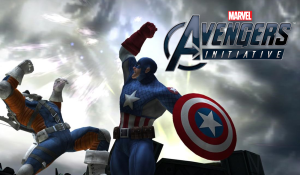 This game was released under the same name as Hulk, and was for iOS and Android.